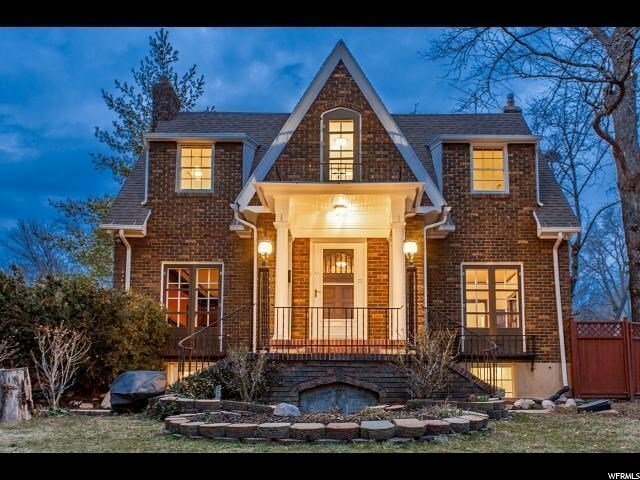 This is an amazing home in the beautiful Gilmer Park neighborhood. The home has recently been upgraded, with new paint, fixtures, and carpet. You will love this home. This is exactly the type of home when people think of Gilmer Park. Short walk to 9th and 9th.